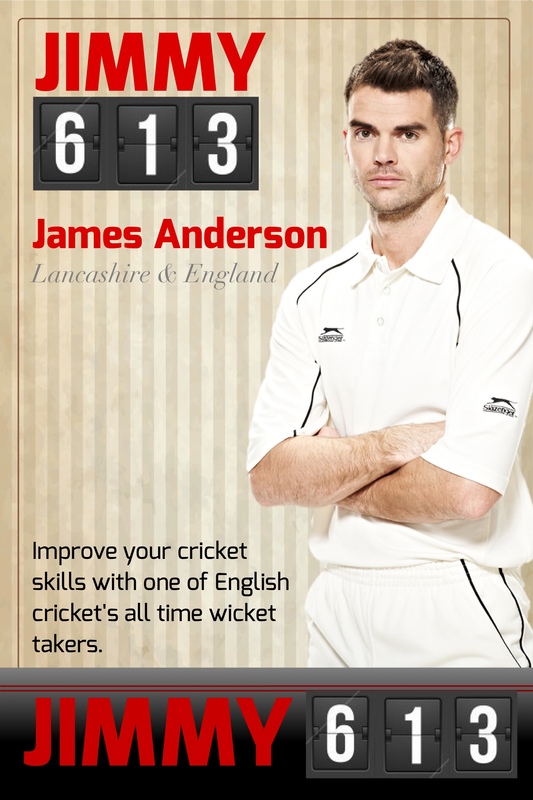 JIMMY613 is the video-based coaching guide from English swing bowling hero, Jimmy Anderson. In this online course, you'll find the most comprehensive guide to fast bowling available. There are 80 minutes of video footage that constitutes the most comprehensive analysis of fast bowling available. Jimmy demystifies the fitness secrets of the modern player. Ian Ward gets Jimmy to demonstrate masterclass skills: Outswing, Inswing, Wobble Ball, Bouncer, Reverse Swing, Yorker, Slower Ball and Left Handers. There is analysis of field settings and line and length bowling. Jimmy provides special tips for junior and club level bowlers that can be used in your next game. Get instant access on your computer with the streaming videos. Click the green buy button now. Click to view the streaming video.